Art. no. 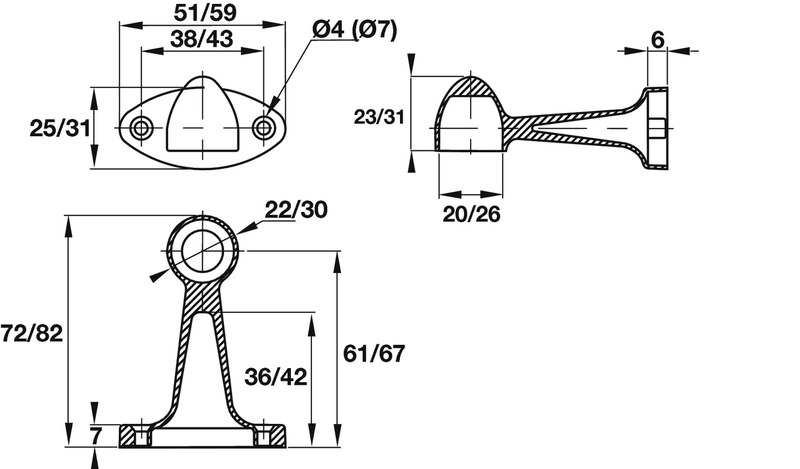 Select directly 803.06.203 END BRACKET FOR 18MM TUBE CHR. 803.06.205 END BRACKET FOR 25MM TUBE CHR.